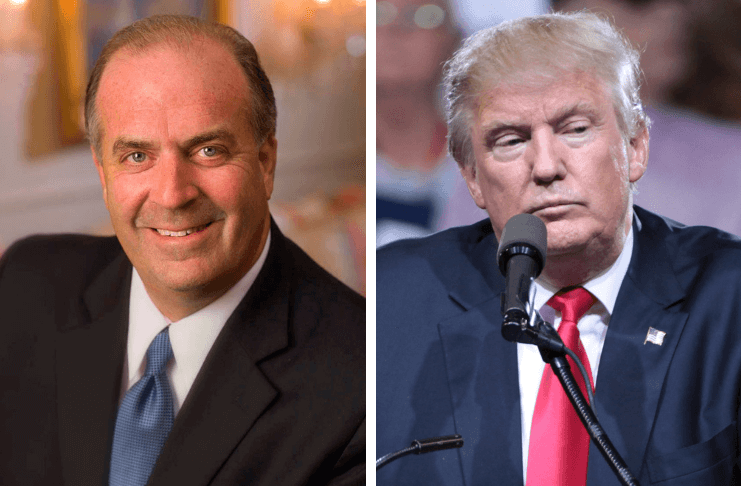 U.S. Rep. Dan Kildee (D-Flint) was asked on MSNBC Monday evening about conservative commentators insisting that majority U.S. House Democrats are planning to impeach President Donald Trump. Host Kasie Hunt asked if “high crimes and misdemeanors” have to be related to Russia in order for Trump to be impeached or if alleged payoffs to women and his domestic actions might be enough. “Some have been critical. They thought we should have asked on day one. I don’t agree with that. … We’re going to be measured for many, many years and I think we have to be careful,” he said. Kildee said that the U.S. House Oversight Committee hearing last week featuring Trump’s former lawyer, Michael Cohen, buoys the case to get the president’s tax returns. The congressman said that the president may have been involved in fraudulent activity while in the White House regarding payments to adult film actress Stormy Daniels, with whom he allegedly had an affair. “The fact that he never did distance himself from his own financial interests the way past presidents have also, I think, begs the question of whether the president continues to act in a way that is really in his personal self-interest — really trying to guard his own wealth rather than the American people,” Kildee said.